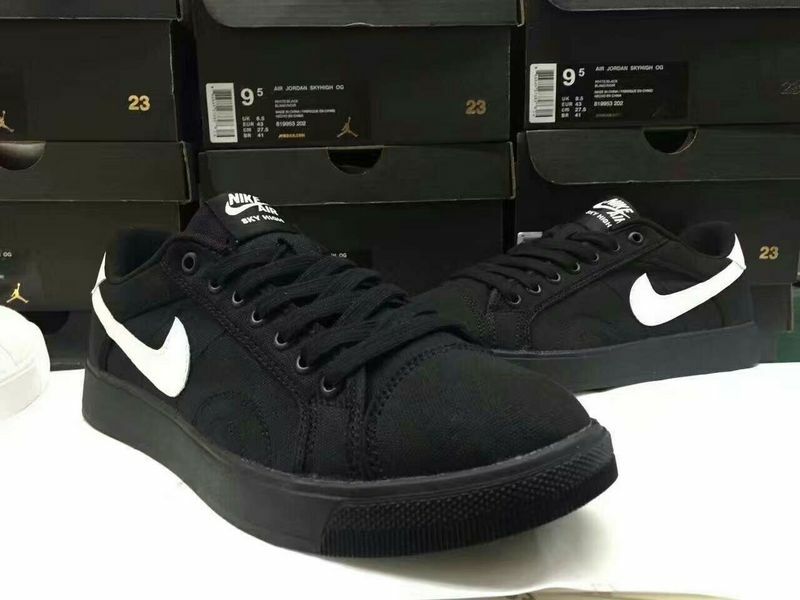 As we know,the Women Nike Air Jordan Sky Low OG Black White Shoes is one of the most popular and fresh shoes.It features top patent leather toe box and midsole. The panel and heel are made by the the madder mesh with attractive jumpman.Such design make the shoes can breathable that let your feet enjoy enough free and comfort.You also can seen the "Jumpman" logo on the top of the tongue and the toe box,the lace lock on the heel for fit and style.The special design is that the "jumpman" logo was featured in the transparent rubber sole.The New Women Jordan Shoes can be suitable for any occasions,it was popular all over the world! In addition,the more you order original air jordan shoes,the more discount you can enjoy!